Before you begin with the survey, you must know your company’s position within the market and industry in which you work. You cannot assess your position and your future goals unless you know where you stood when you began. Knowing your initial position is essential for deciding your company’s progress and designing new strategies for development. So, before you start working on your survey research, remember to mark the point from where you started your journey. Know your place well, only then can you know how high you have to go. Collect feedback that addresses questions like customer satisfaction, quality, demand, customer service, engagement with the customers, design and cover, etc. An open-ended questionnaire will help you gain an insight into the minds of the customers. You will have a fair idea of their needs and expectations and you can also select areas that have a scope for improvement. By banking on customer response, you will get to know the strengths and weaknesses of your company’s products and all that you can do to better serve your customer base. 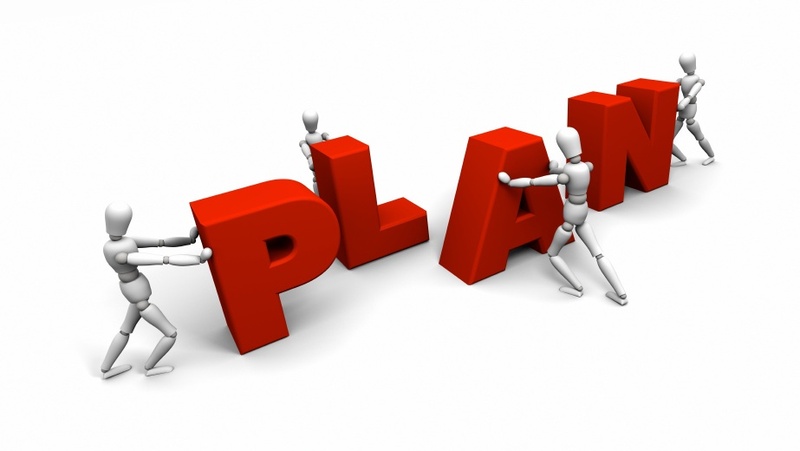 The next step is to plan out your strategy to build up a good customer base. You can attract customers only when you know what they expect from your company and work to take new measures for achieving your targets. When you come to this stage, bring out those survey sheets and see if there is a pattern in the answers. Is there something that disappoints the customers more than other things? Are customers satisfied with the kind of interaction that the company has with them? Do they want better choices? These are some of the questions that you must include in your survey programme so that you can get the customers to actively participate in the research project. Now that you know what you can do for the success of your company, it is time to bring the plan into action. Begin by working on the weak areas and see if things work out as well as you expect them to. Give some time for the plan to work out and then conduct another survey to find out if your plans have worked. Add questions on areas where you have focussed more during the planning stage. Ask questions on whether the customers feel if there is some improvement in the product. We know that in today’s world, needs and wants of people constantly change and if a business organization has to survive, it will have to be malleable so as to easily mould itself to the needs of its clients. Organisations have to be honest in their efforts to improve the reputation of the organisation by being in touch with customers and their demands. This is the only way to progress in today’s highly competitive and creative world. Thanks for sharing unique information.